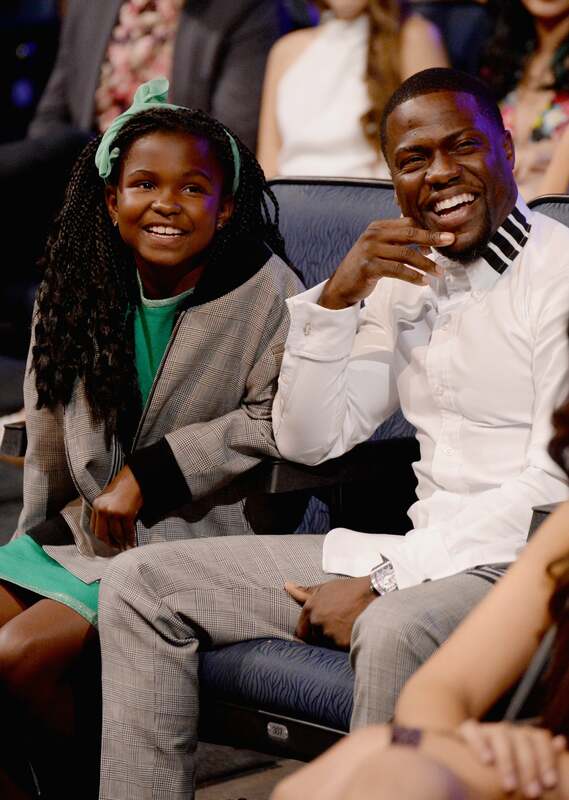 Kevin Hart‘s baby girl is growing up “so fast” – but he couldn’t be prouder. The celebrity dad praised his daughter Heaven‘s accomplishment in a sweet graduation message posted to Instagram on Wednesday. “Sheeesh time is flying,” admitted Kevin of his 12-year-old, who completed sixth grade. Kevin and his wife Eniko Hart – who is pregnant with the couple’s first child together – were in attendance for Heaven’s graduation ceremony, as well as the pre-teen’s mother, Torrei Hart. The actor also shares son Hendrix, 9, with Torrei, his ex-wife.